Through the convenience of the Internet, EVMS provides online education that meets current and projected training needs in this rapidly evolving field. 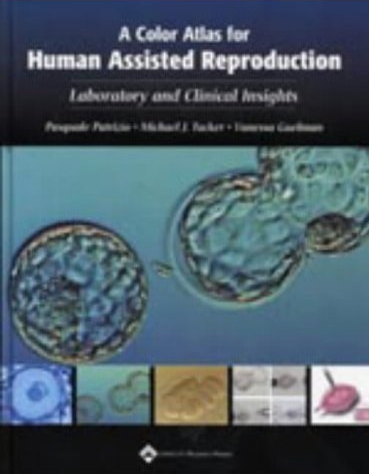 This along with hands on techniques assessment, certification and training provides students with the skills needed to advance their careers and take on leadership roles in the field of Reproductive Clinical Science. With faculty leadership from the Jones Institute, EVMS launched and Internet-based graduate program in Clinical Embryology and Andrology in May 2003. In 2016, the CEA program was renamed and is now known as the Reproductive Clinical Science Master's program. 601 Colley Ave. and Lester 651 Colley Ave.